Auckland is located on the Northern Island of New Zealand and with a population of about 1’628’900 (06/2018) it’s the largest urban area in the country. It is a multicultural and diverse city and also home to the world’s largest Polynesian population. Tāmaki ([ˈtaːmaki]) or Tāmaki-makau-rau, meaning “Tāmaki with a hundred lovers” in reference to the desirability of its fertile land, is its name in the Maori-language. Auckland has been ranked as one of the most liveable cities, despite being very expensive. 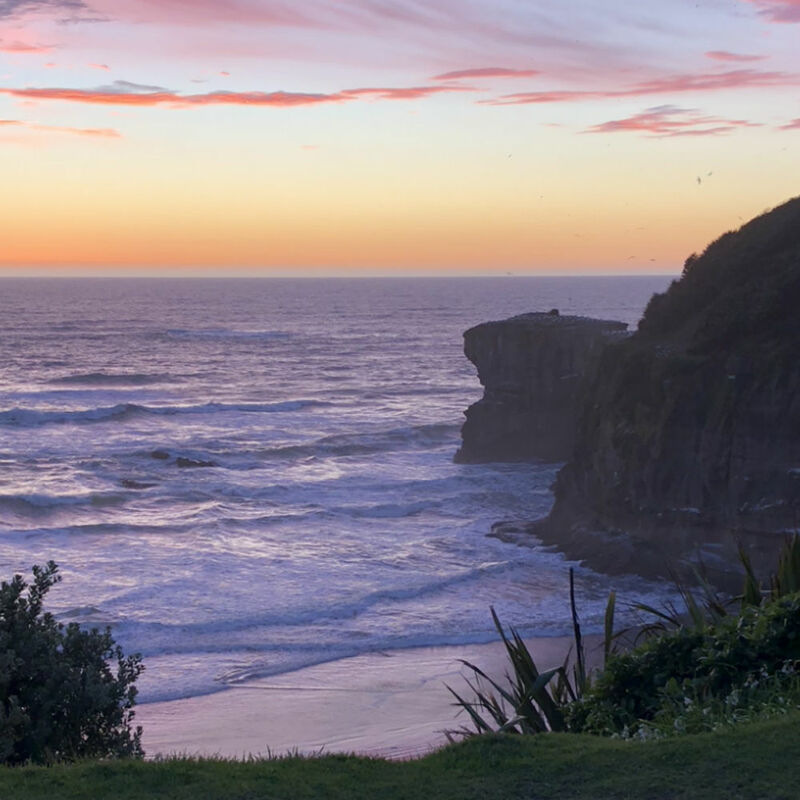 The city is full of significant tourist attractions like the Auckland Art Gallery Toi o Tāmaki, the Sky Tower, the Harbour Bridge and many more. The city stretches over the entire width of the Northern Island and, therefore, even has two harbours. 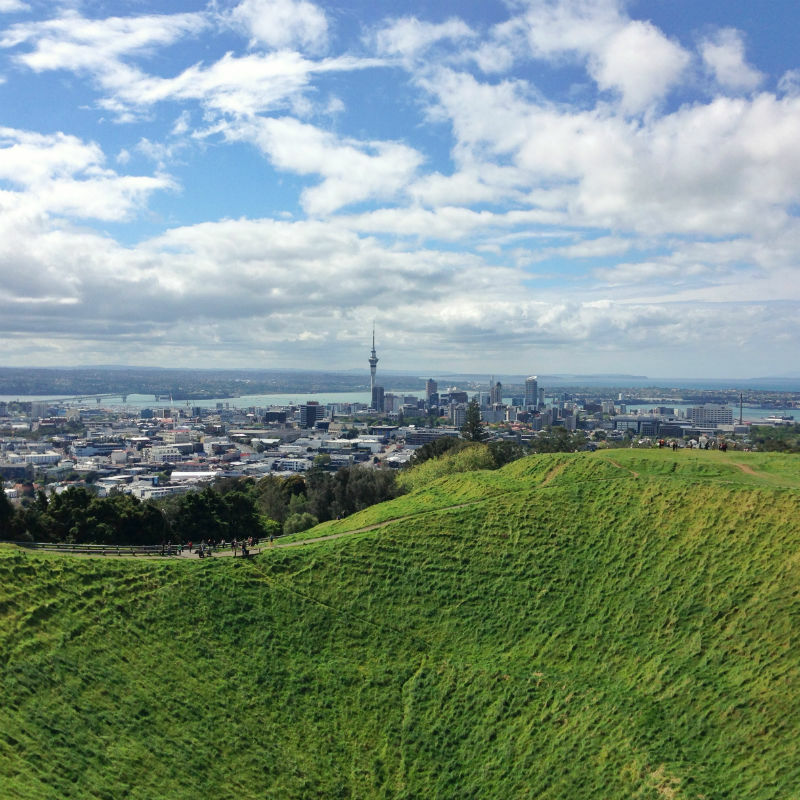 And did you know that the city’s oldest park, Auckland Domain, is based around an extinct volcano? 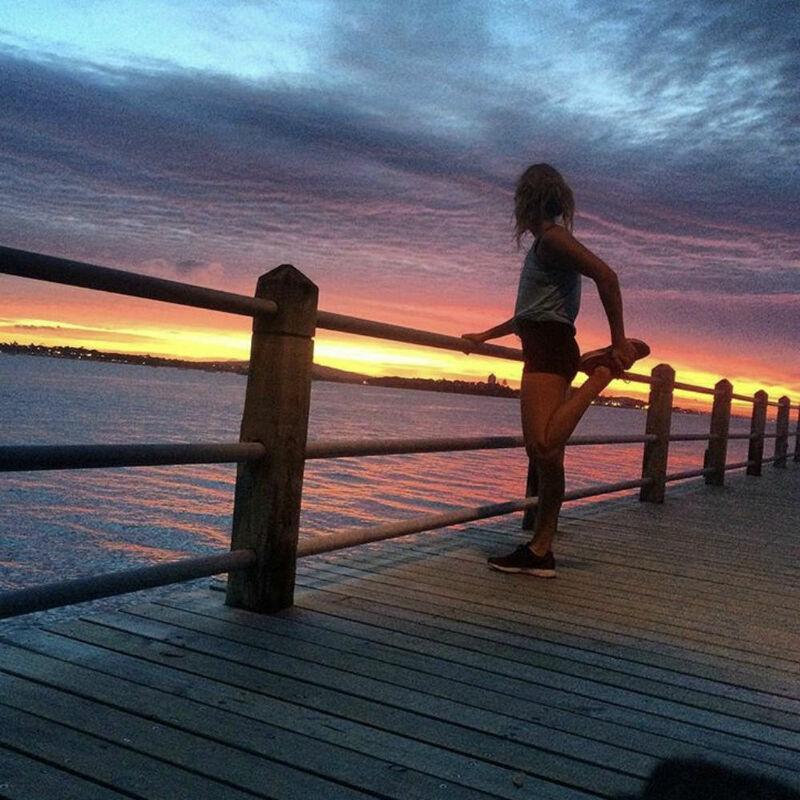 From a runner’s point of view, Auckland and it’s surrounding nature offers a broad variety of beautiful roads and trails. However, it’s quite hilly here so you’re constantly facing ups and downs, apart from along the coast and on the beaches. If you favour running with a social running group, I can highly recommend the adidas Runners. It’s a big community of like-minded people who welcome everybody to join them exploring the city together. In case, you’re a more competitive runner, feel free to join my club, the North Harbours Runners. 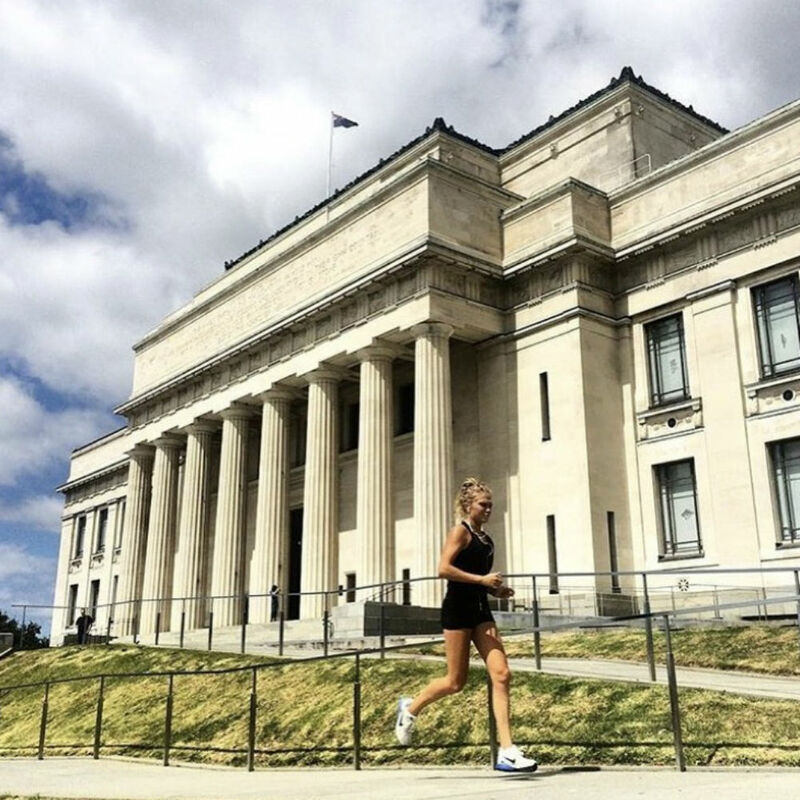 There is a selection of races in and around Auckland. Whether you want to test your legs on the track, the road or on the scenic trails, you’ll certainly find a race. 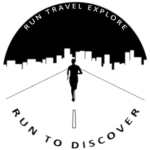 For a list of upcoming running events visit the running calendar. 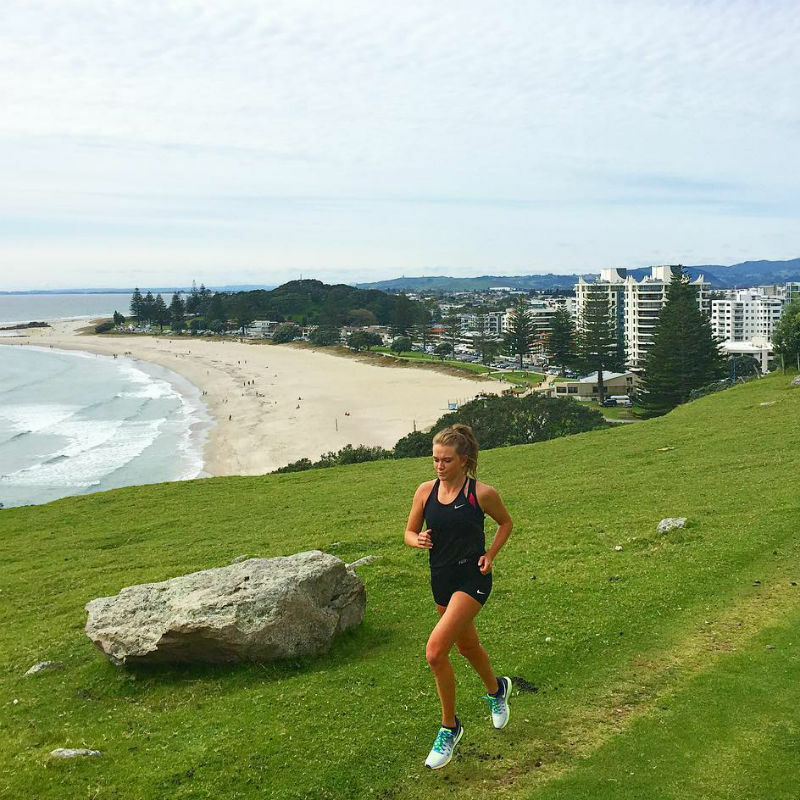 I am Esther Keown, a competitive runner currently living in Auckland. 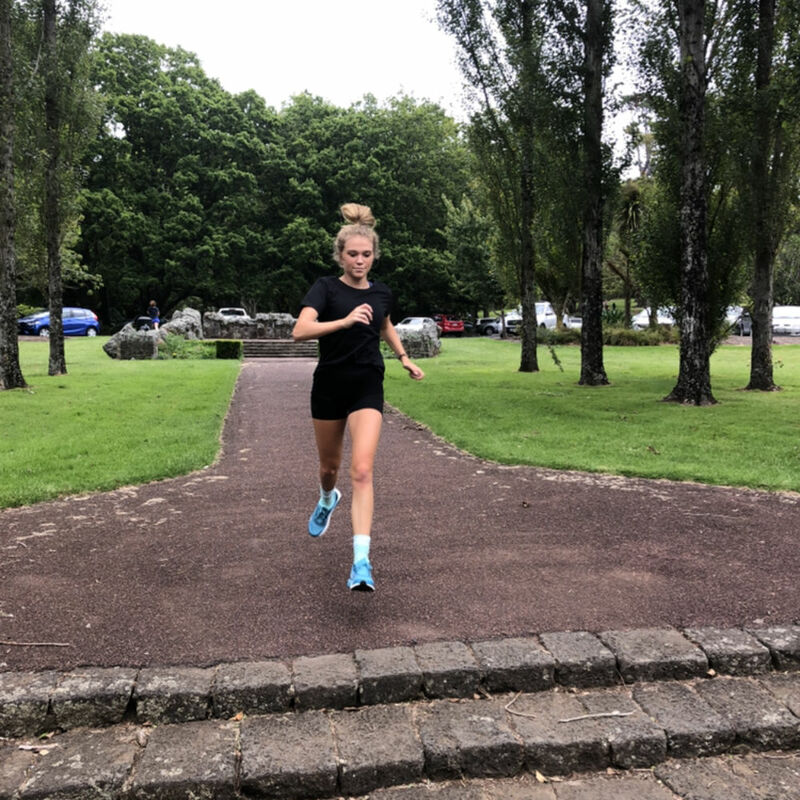 Running has been a big passion since school and I even got to win the World Schools Cross Country Championships when I was 15 years old. The middle distances are my home, but I have also run a half marathon already. 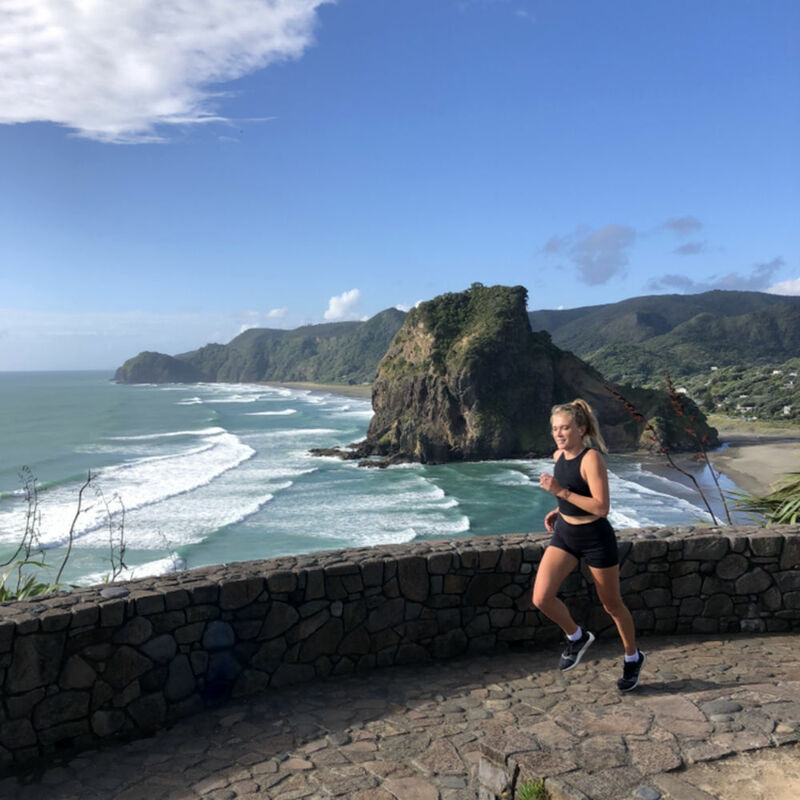 As I’m working at High Performance Sport NZ and am part of the adidas Runners Auckland as a coach, sports and especially running follows me pretty much 24/7 and I love it.